Today is the last day of autumn and you've got just a little time to create something fashionable to wear. 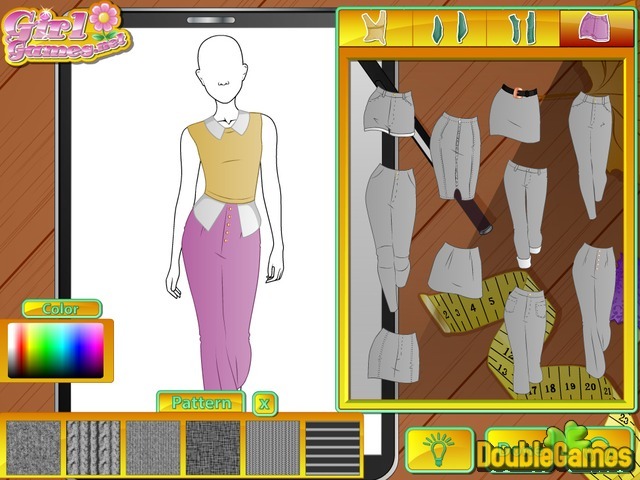 Do it in new free online fashion game Fashion Studio Autumn Leaves. Help a dreamy girl compose a fashion outfit that fits this dreamy season. 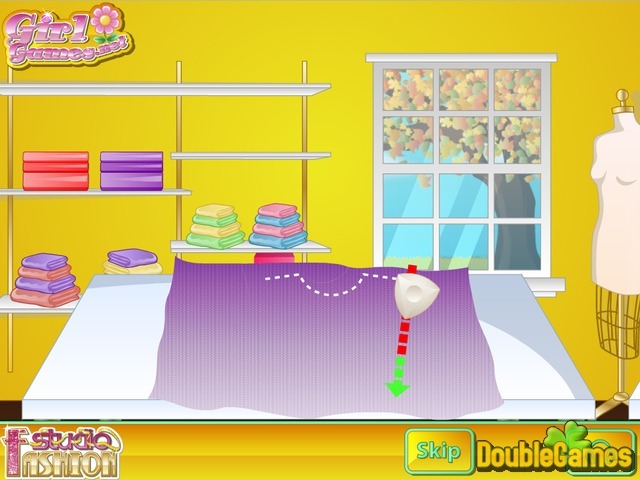 Experiment with materials and decorations, reveal your fashion designer skills and have fun with this entertaining game online for girls. Good luck! Title - Fashion Studio: Autumn Leaves Online Game Description - Become acquainted with Fashion Studio: Autumn Leaves, a Time Management game made by . Today is the last day of autumn and you've got a little time to make something to wear.